In determining how to implement the provisions of the Basic Law relating to right of abode for long stay foreign nationals in 1997, ImmD adopted a pragmatic approach to determining if Hong Kong has indeed become your only place of permanent residence. In completing the preparations for your application to verify your eligibility for a permanent identity card, you are required to make a Declaration on form ROP 146 that you have taken Hong Kong as your only place of permanent residence. And this Declaration, along with the evidence of your settlement in Hong Kong, is all that is required to demonstrate to the Right of Abode Officer that you have indeed taken Hong Kong as your only place of permanent residence. This is a neat solution to what could have been a major issue for many foreign nationals who carry the citizenship of one country, yet may have acquired PR in other countries prior to relocating to Hong Kong. 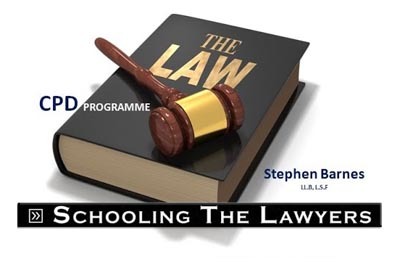 Under the current arrangements, you can in fact hold a legacy PR in another country and still qualify for the right of abode in Hong Kong without needing to expressly divest yourself of that third country PR first. On the other hand, if you have been running a dual track third country PR strategy in tandem with your Hong Kong residency the fact of your recently acquired PR in a third country (say just prior to making your application for the right of abode in Hong Kong) could work against your Declaration to the effect that you have take Hong Kong as your ONLY place of permanent residency. 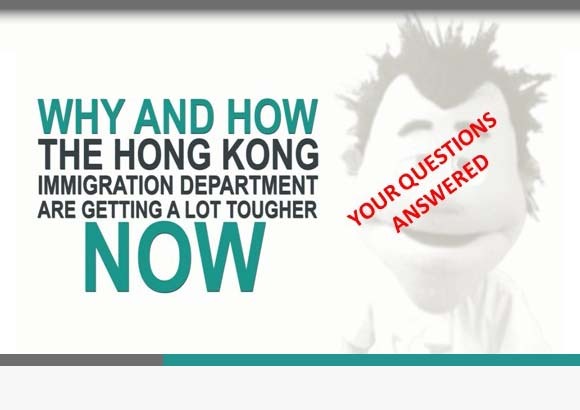 So care needs to be taken in respect of your overall immigration objectives to ensure that you do not fall afoul of Hong Kong’s very generous arrangements in satisfying the conditions to verify your eligibility for PR here. 11. How to Apply for the Right of Abode in Hong Kong – Without Any Professional Help - Is Hong Kong Your Only Place of Permanent Residence?